Here at KiltZone we know the worth of our customers and that’s why we have created this Return Policy. To protect the integrity of our brand, we offer returns or refunds as long as the item is returned with the following criteria. Custom Made, Special Orders are non-refundable or non-returnable as they are On-Demand items. Worn out or altered items are non-refundable. You should see the item before trying it out. More than two items are non-refundable. To return an item, you will have to follow the simple requirements given below. You need to email us at [email protected] or you can also use the Contact Us form. Make sure to write your Name, Order ID, Mail Address that you used to receive your item, and URL of the purchased item. Our sales team will review your request and get back to you within 48 hours. 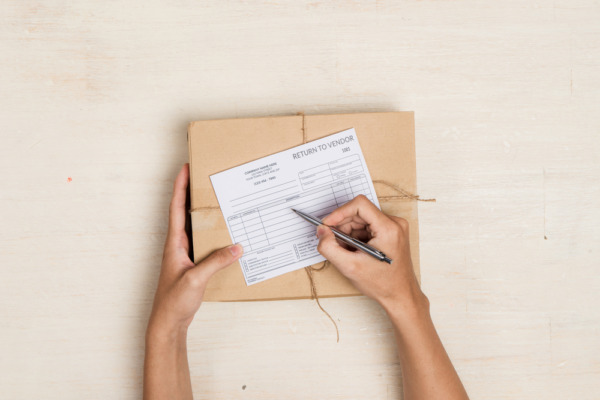 Courier Charges do not subject to our Return Policy and returning item’s cost will be on customers. Refunds are usually processed within 7 days of item received. The amount will be refunded to the account you ordered from.